New Orleans is without a doubt among the most famous cities in the United States. Known for being the birthplace of jazz music, the city definitely knows how to hold on to the traditional sound of the music genre, which you’ll get to witness as soon as you attend a live performance of any local jazz band. New Orleans is also known for its delicious cuisine. To make sure you get the most out of your visit to this city, we have compiled a list of 16 things you won’t want to miss while in New Orleans. 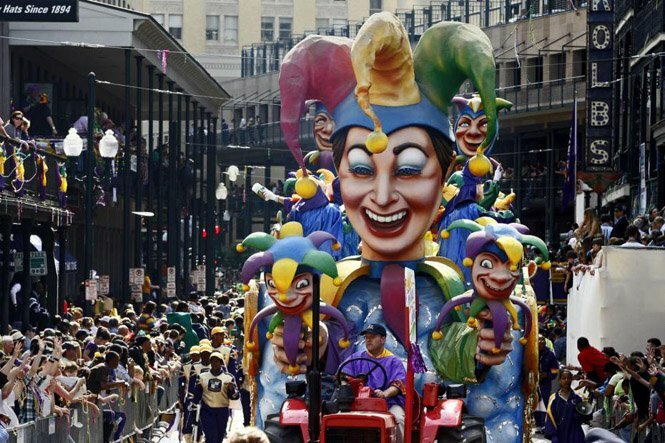 Mardi Gras – Of course, we can’t start talking about New Orleans without first mentioning this incredibly popular festival. If you catch yourself in New Orleans (or somewhere near the city) while Mardi Gras is in action, make sure you head on down to the streets and watch the parade. Also, don’t forget to catch as many beaded necklaces as you can!